The Gujarat Police have confirmed that they made three more arrests for people violating the PUBGM ban in the State. 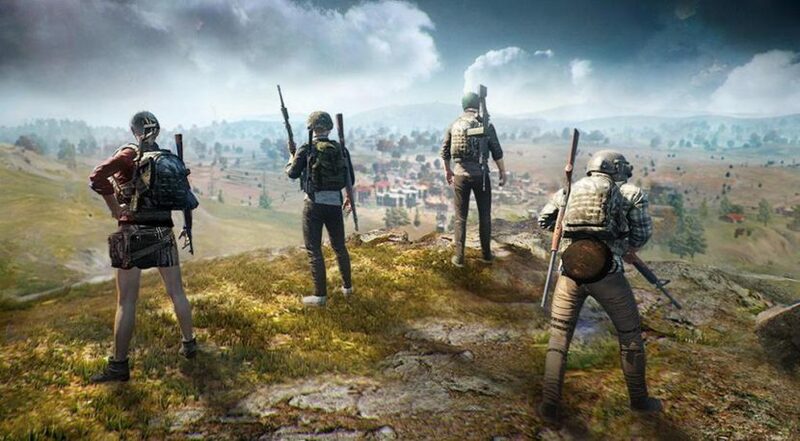 The move comes in after the Gujarat Police seems to be hellbent on forcing the rule to ban PUBGM in the state following complaints from parents. The news comes in after last week several arrests on different occasions were mode. This would well look like a joke, but it isn’t. The students are even charged with Indian Penal Code sections for violating the advisory and playing the game.